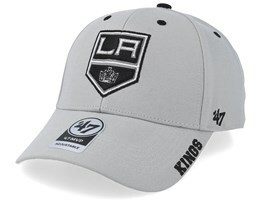 Those looking to buy an LA Kings hat have come to the right place. 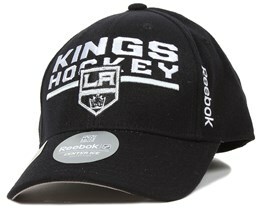 We have a wide selection of popular LA Kings caps. 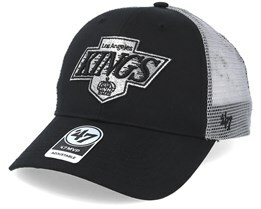 Our range of caps from the Los Angeles Kings team are manufactured by brands such as Mitchell & Ness, New Era, Reebok and Zephyr. 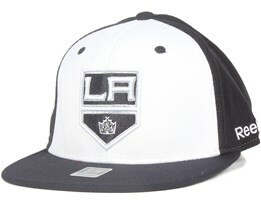 These suppliers offer various models, whether you are looking for a snapback cap, flexfit cap or an adjustable cap. 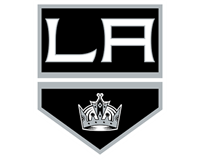 LA Kings changed their logo in recent years. 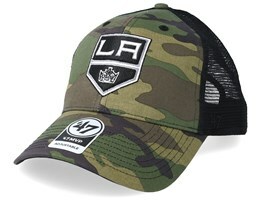 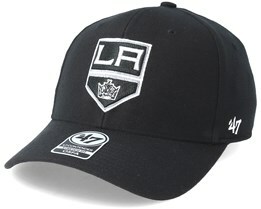 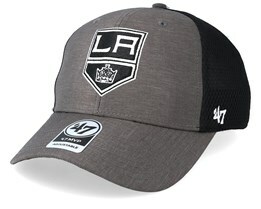 Below you will find a selection of caps with the current logo but you may also find a classic LA Kings cap with the previous logo. 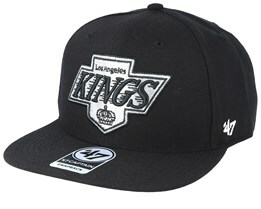 The LA Kings snapback is a classic model that is popular not only among supporters, but the general public as well. 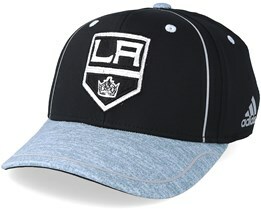 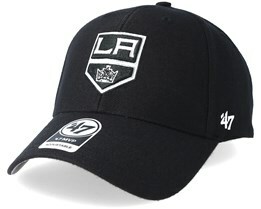 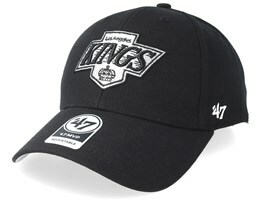 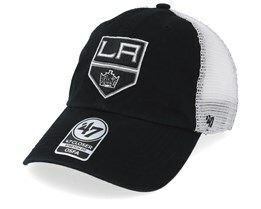 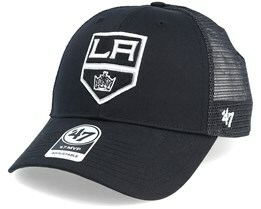 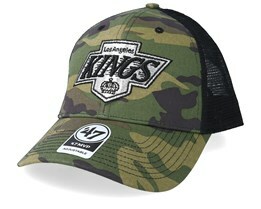 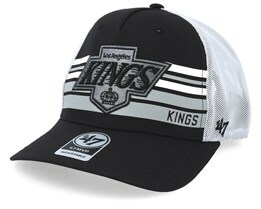 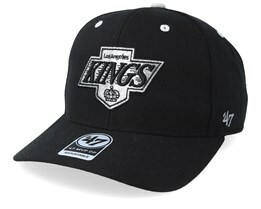 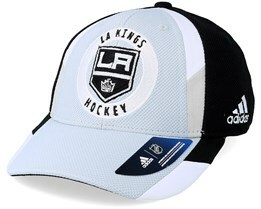 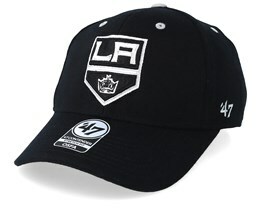 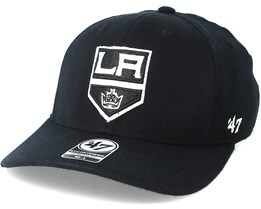 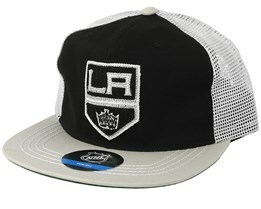 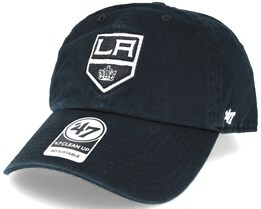 LA Kings snapbacks have also become mighty popular as fashion accessories.